Only 30 seconds to complete. 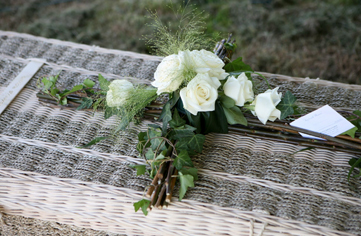 Funeral Plans for Green Burials Award-winning green burial parks. The essence of a green funeral is age-old elemental simplicity. It rejects the so-called traditional funeral with its stuffy, Victorian, urban look, in favour of an outdoorsy, homespun, back-to-nature look. It prefers an unspoilt landscape to that of a regimented conventional cemetery. Funeral Plans for Cremations Affordable and worry free cremation plans. There are many choices open to you. 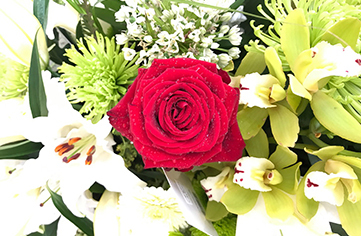 You may want a very traditional type of Funeral, or one that includes some different options – whatever your wishes, we can help you to create a Special Funeral that meets your exact requirements. 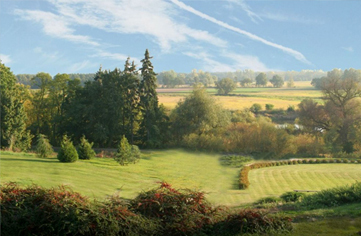 Plans for Express Burials & Cremations Our Plans are tailored to your requirements. Requiring few decisions and costs less than our other funeral services, freeing a family from unnecessary financial burdens. Funeral Plans Tailored For You Protect your loved ones against rising funeral costs. Pre-plan everything so that your wishes are clear. That means less stress and uncertainty for your family and friends. A pre-paid funeral plan allows to you freeze the rising funeral costs at the current rates. Decide if you would like to pay the funeral plan as a lump sum or in affordable monthly instalments starting from as low as £5.50p/m. Your loved ones will not have to think about your funeral wishes or find a huge lump sum in order to cover the funeral expenses. You can be assured your pre-paid funeral plan application will be accepted without subjection to medical questionnaires and whatever your age. We listen to the needs of the family to help gain a better understanding of exactly what type of funeral they wish for their loved one. 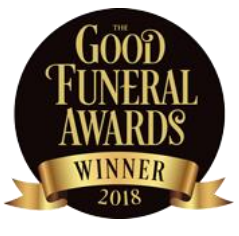 Awards & Recognition Respect are finalists in this years Good Funeral Awards, having won Best Burial Ground and Best Alternative Transport Awards in the last four years. The reality facing us all is that the costs of a funeral in the UK have risen and are predicted to continue to rise. By choosing to purchase a prepaid funeral plan from Respect Direct Funeral Services you can secure the cost of our services, at today’s prices with no more to pay however much they will rise in the future. Many people wish to provide for their funeral expenses, and The Respect Direct Funeral Services Funeral Plan is a caring, sensible and cost-effective way to do so. ￼The advantage of a funeral plan over a savings account or life insurance policy is that you pay now, at today’s prices, and beat inflation – no matter when the service might be required. Our Funeral Director’s fees will be paid by the Trust at the time of the funeral. Thank you for your kindness you have shown with regard to my Gran. Especially It is a kindness I shall never forget. Thank You. Thank you so much for the way that you arranged the funeral of the late JRH. We were very impressed with you all. It was a pleasure to meet you all. Just a note to thank you for your help support and guidance over the past week. The kindness which you have shown us has been greatly appreciated and made this difficult time a little easier for us. Thank you for your help and assistance with the funeral arrangements. It made our life easier at this sad time. Thank you so much – The family really appreciates your help in this – it’s a rather strange thing to be discussing mother’s own funeral with her, but I’m very glad she’s happy with what has emerged from all of the discussions. Yes, all of our Plans and payment options allow you to buy a Plan for someone else. If you do this, as the Plan Purchaser you will receive all of the correspondence about the Plan and you will have all of the rights. Absolutely, the Plan is designed to be as personal to you as you wish. All Funeral Plans are fully guaranteed and there will be nothing more to pay for the services included in your Plan. The plan will continue as you have requested and your estate or relatives will pay the balance. Our plans promise to cover all costs of your chosen funeral plan.